When the pedigree of a house can be traced back to the 17th century it would be very easy to discount its recent history. 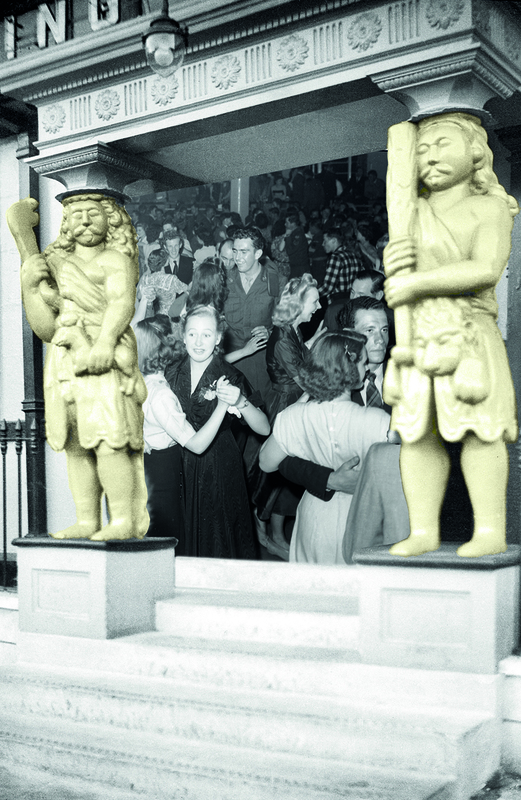 But in this short period of less than 50 years the Samson & Hercules became one of Norwich’s most popular venues and part of the City’s folklore. Originally built in 1657 as a home for Christopher Jay in his mayoral year, Samson & Hercules House, located on Tombland, has undergone many reincarnations. 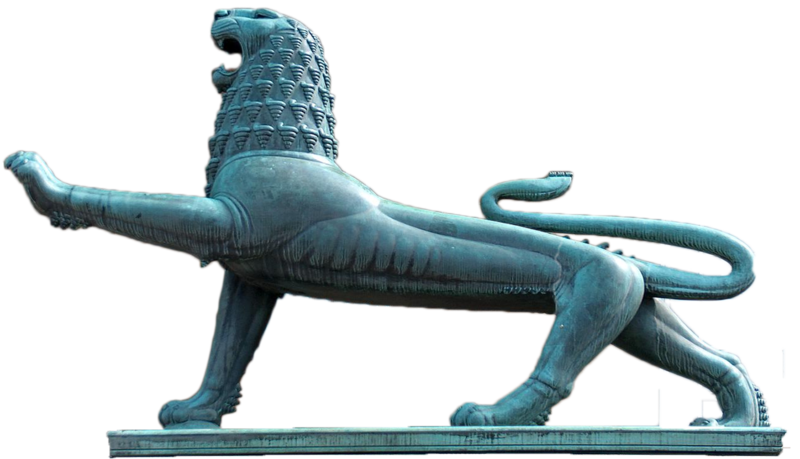 By 1920, when the premises was put up for auction by antique dealer George Cubitt, the lot encompassed a large warehouse, gardens, a coach house, stables, a vinery and of course two ancient figures of the building’s namesakes: Samson and Hercules. Some five years later, whilst in the ownership of the Y.W.C.A., local architects Edward Boardman & Son were employed to replace the warehouse with a new large hall. Despite undertaking such extensive renovations, in the early 1930s the Y.W.C.A. decided to vacate and sell their Tombland base. Consequently our story starts on Friday 11 May 1934 when local businessman Teddy Bush, a builder by trade, attended an auction at the Royal Hotel. He had one aim: to buy Samson & Hercules House. He emerged as its proud owner, having paid some £3,000 for this rambling ‘picturesque and historic freehold property’ on Tombland. At this time few were aware of Teddy’s ambitious plans. However, as the lot already encompassed a ‘large dance or assembly hall’, it was widely assumed that, in line with the suggestions in the sales particulars, he would convert his new purchase into a theatre or cinema, or maybe a shop, indeed ‘any commercial premises where a large space is required’. However, Teddy liked to think ‘big’, and had been secretly acquiring adjoining premises, including dilapidated property in Wagon and Horses Lane and cottages in Princes Street. The extent of his ambitions is evidenced in plans drawn up in 1934 by architect Robert Bond who had been commissioned to design a swimming pool which could be converted into a ballroom during the winter months. To read the full article or to download/print the pdf, click the button.